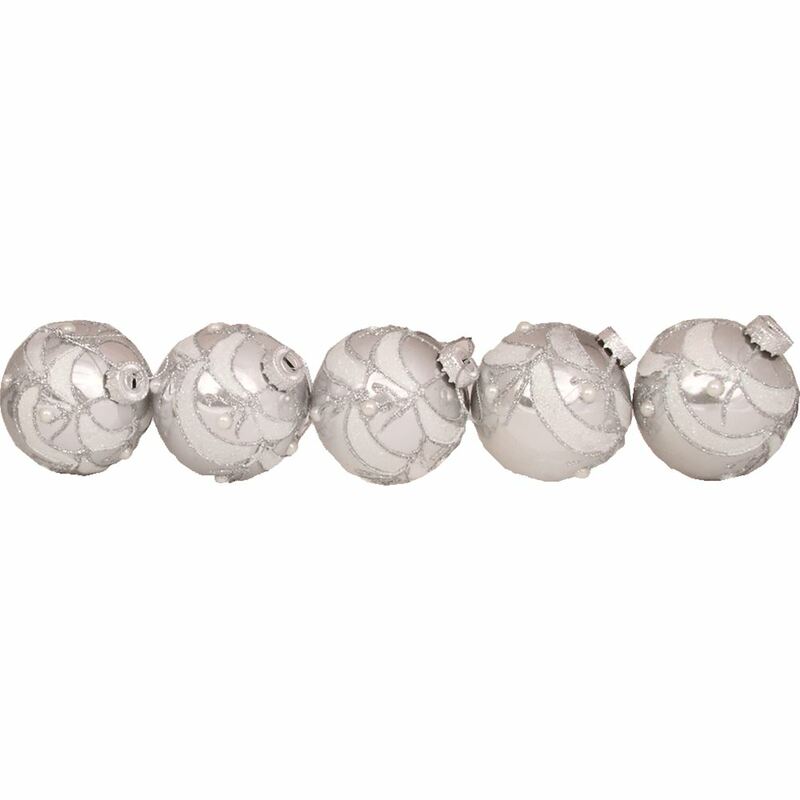 Get some timeless, shatterproof style for your Christmas tree with our 5 pack of 6cm Silver Glitter Swag Baubles. With a real glass like finish, silver glitter and pearl coloured ball embellishments and a lovely silver top for hanging with a hook or thread, these glittering glories will give your Christmas tree a stunning look for the Christmas break. A traditional green tree covered in our Silver Glitter Swag Baubles would look stunning! If you like to mix and match pick up several packs of our Swag baubles in Lime, Rose, Red or Purple and co-ordinate with our Silver Glitter Swag Baubles for a breathtaking effect. If you think our Silver Glitter Swag Baubles look so good they must be glass, think again! 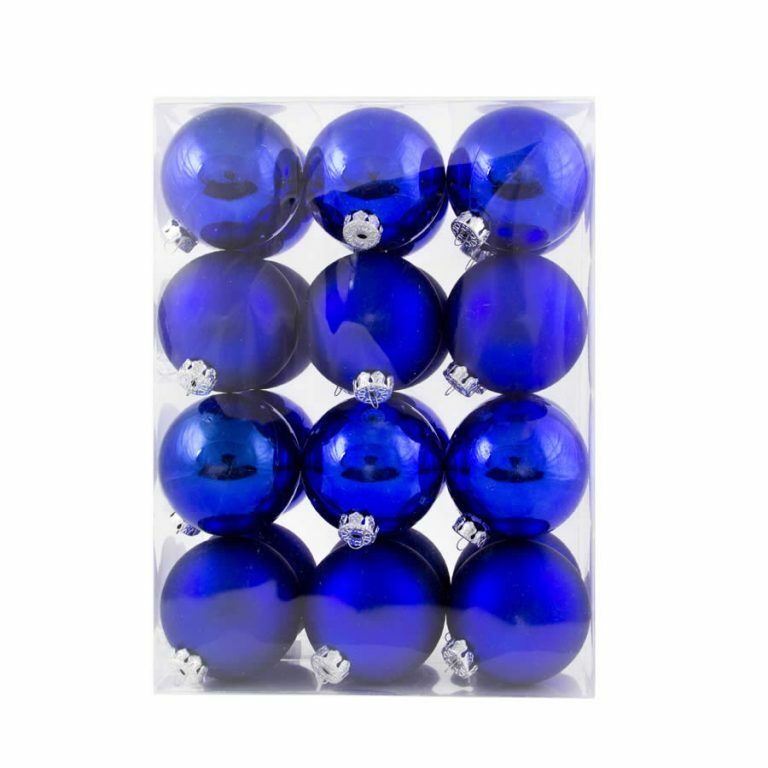 They are shatterproof Christmas Decorations so you can have style and safety too.